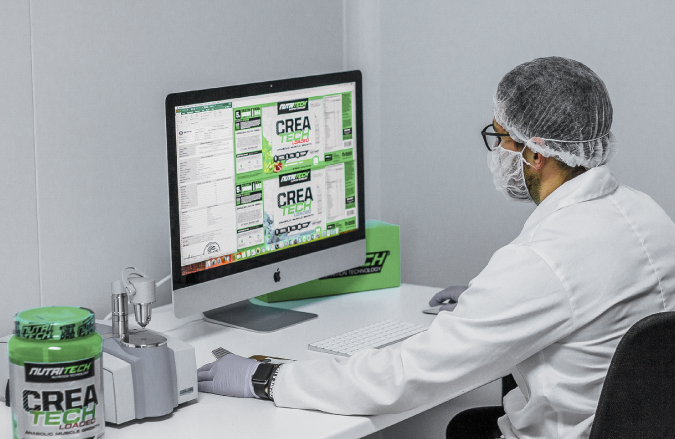 KNOW HOW YOUR BRAND GETS MADE. 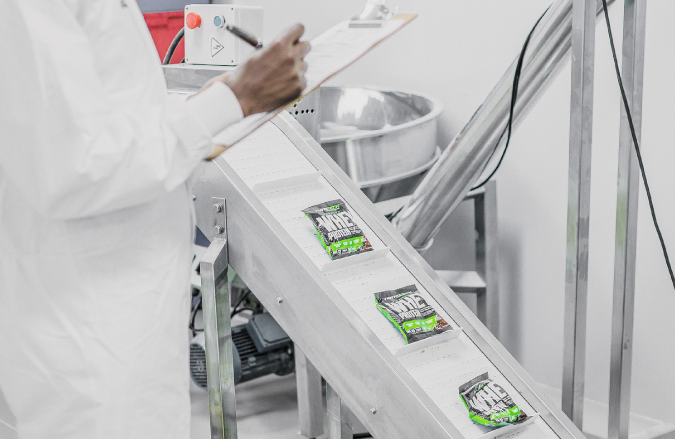 This declaration serves as a notice to inform all customers of the quality standards in effect and adhered to at the NUTRITECH® manufacturing facility; and with the purchase of every NUTRITECH® manufactured product. 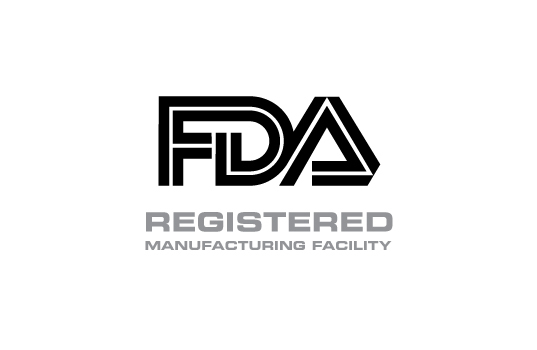 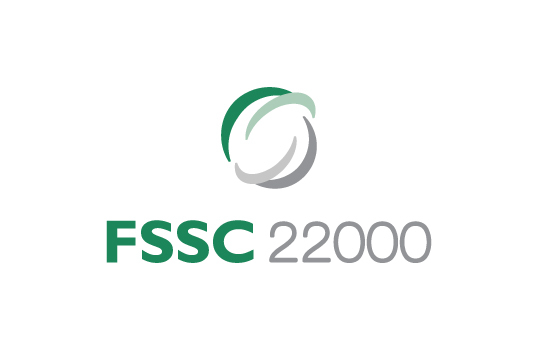 • ISO 22000 certified manufacturing facility • FSSC 22000 certified manufacturing facility • FDA registered manufacturing facility • NUTRITECH® is also an upstanding member of the Health Product Association of South Africa (HPA) The above regulatory bodies issue licenses based on the quality systems implemented within a manufacturing facility. 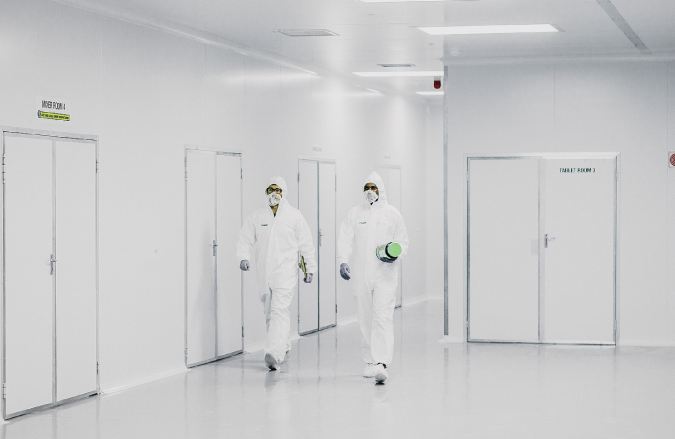 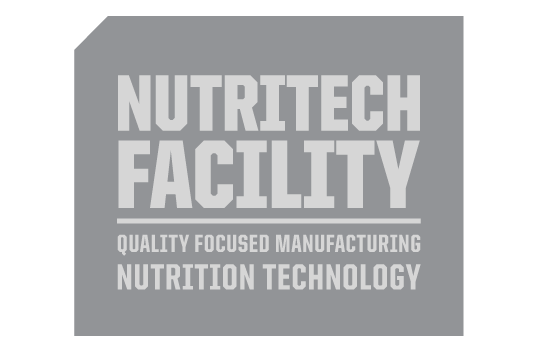 The NUTRITECH® manufacturing facility’s quality systems are based on the highest GMP and ethical standards. 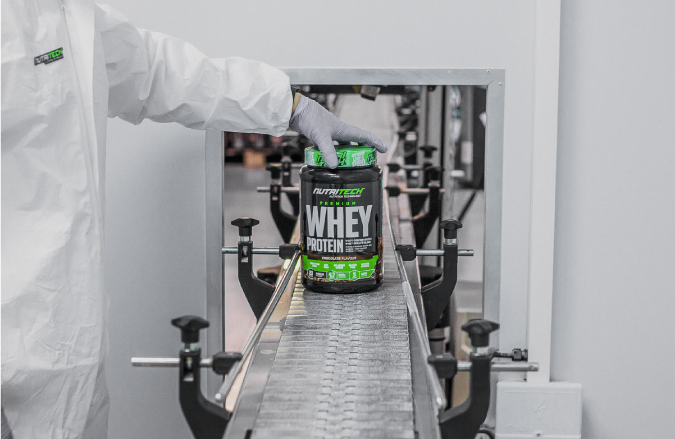 Without these standards we would not be able to deliver the quality product the NUTRITECH® customer has been accustomed to, or as stated on our labels. 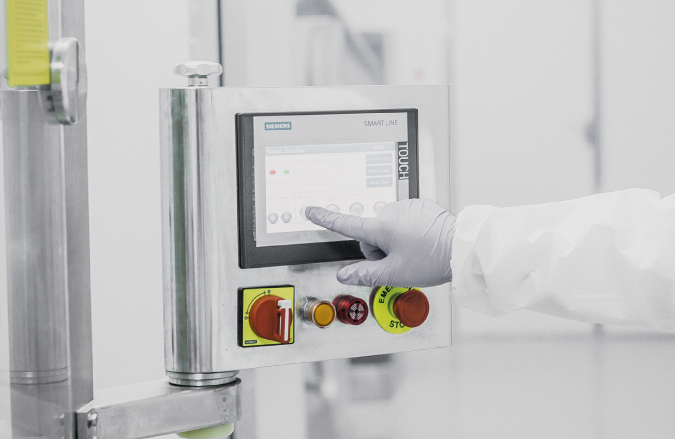 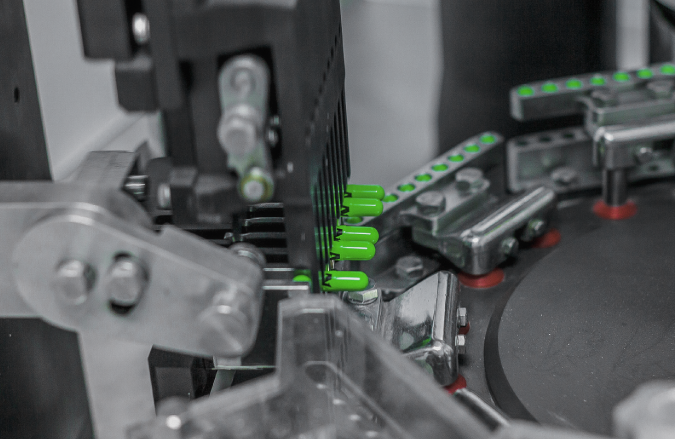 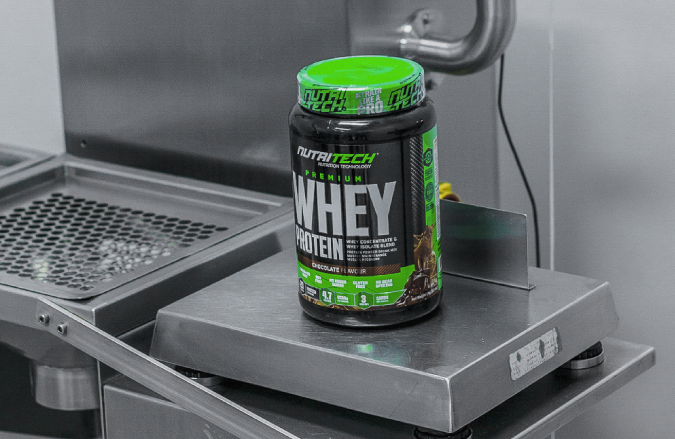 The NUTRITECH® manufacturing facility is wholly owned by NUTRITECH®, thus providing us with the opportunity to be in complete control of the entire manufacturing process, including all the critical stages. 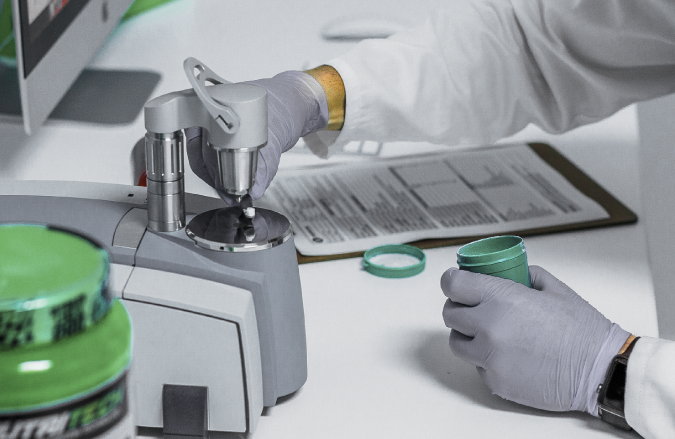 Researching, sourcing and ordering of premium quality raw materials directly from reputable and reliable raw material manufacturers and suppliers. 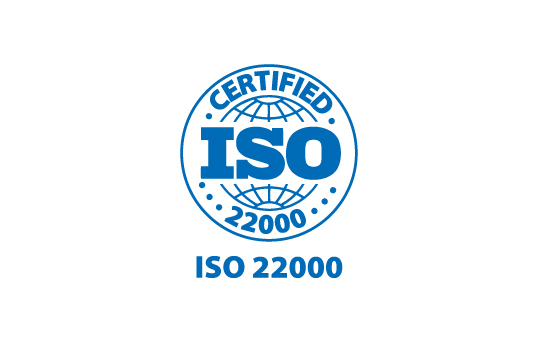 Responsible receiving of raw material, by acceptance only with relevant supplier certificates of analysis (CoA) documentation. 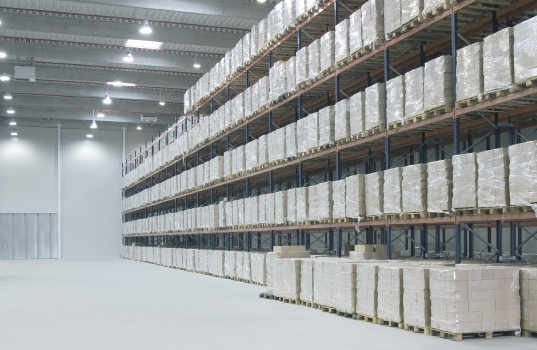 Sustainable and responsible storage of raw material and final product in a controlled environment in designated. 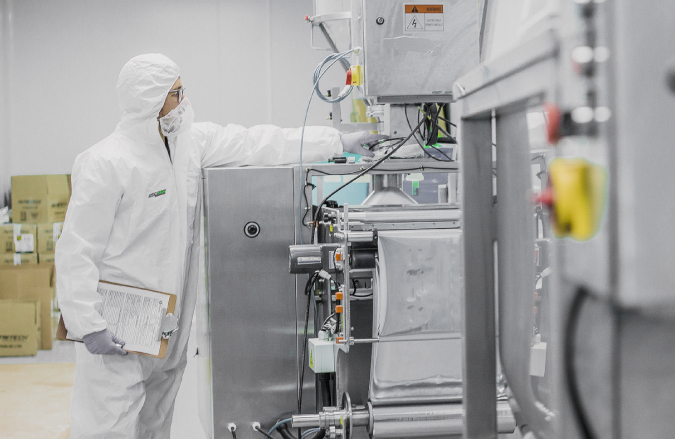 Issuing out and issuing back into stock raw materials, components, containers and labels as per individual production batch manufactured from relevant storage areas, in order to avoid cross-contamination. 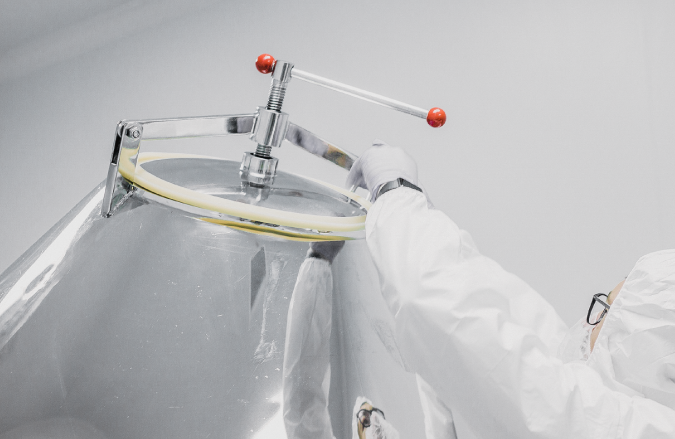 Quality Control surveillance checks to provide adequate independent checks to ensure all production processes complies with required regulations. 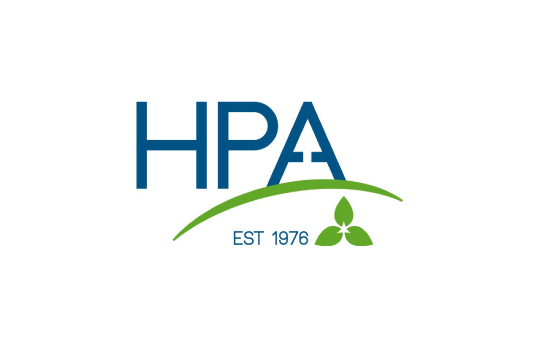 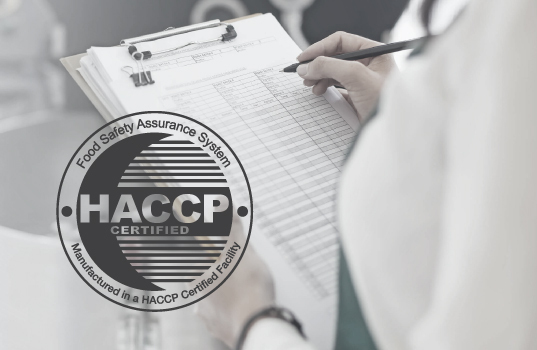 All the above steps are guided by HACCP support programs, recorded and archived for future use if the need arises and for auditing purposes. 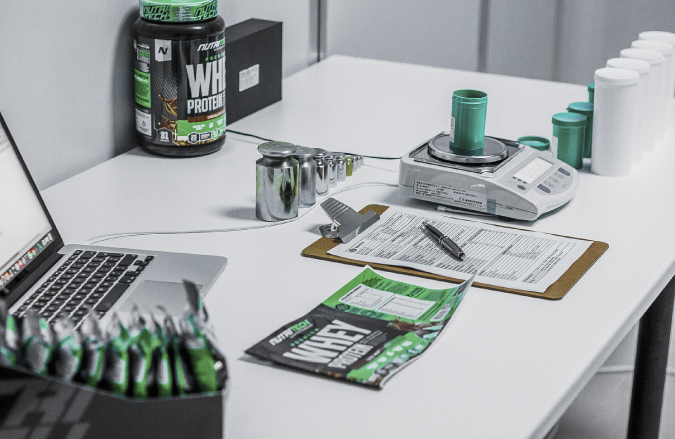 NUTRITECH® products are designed with the utmost transparency with athletes in mind, free of banned substances found on the latest, up-to-date WADA list of banned substances; further more, products are tested by third party SANAS Accredited Laboratories to verify label claims and these tests, published to the NUTRITECHFIT.COM website for public viewing. 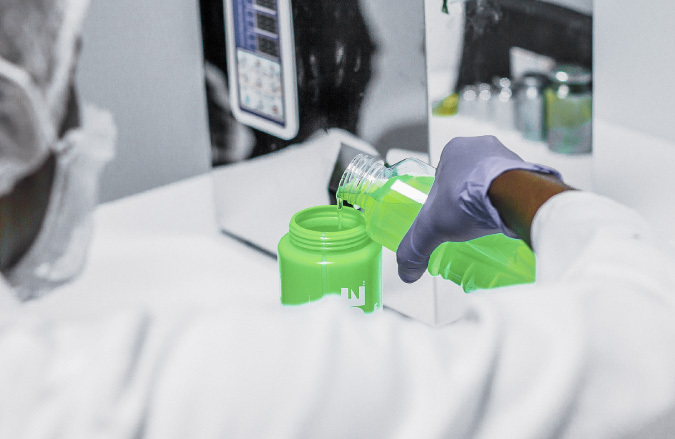 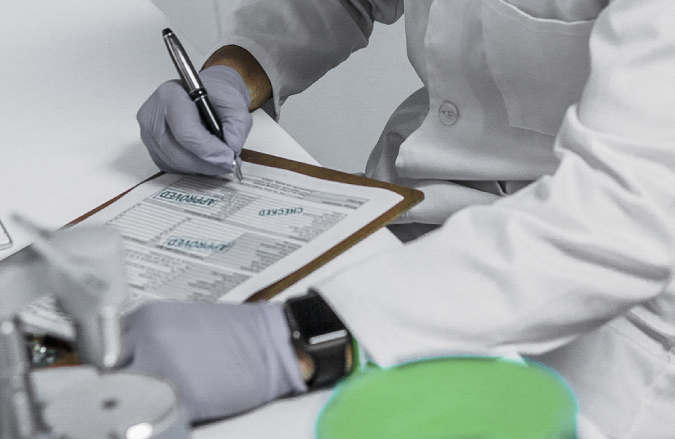 NUTRITECH finished product is constantly sent at random to our third party SANAS accredited laboratory of choice, MicroChem for product testing to verify label claims. 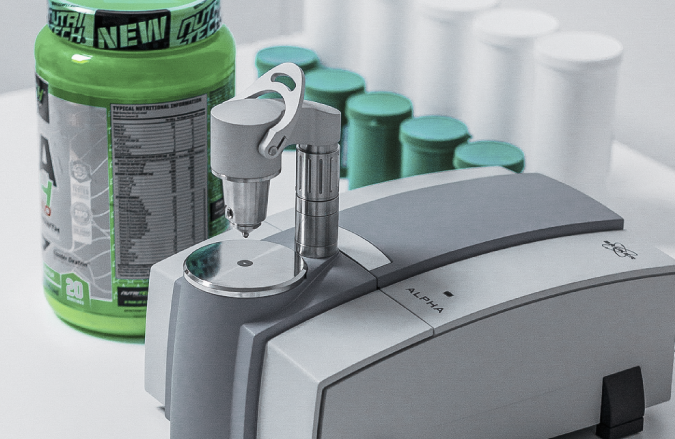 Further to this, ensuring the quality of all raw materials on hand we have on premises the Bruker Alpha FTIR Spectrometer operated by our Responsible Pharmacist and his team. 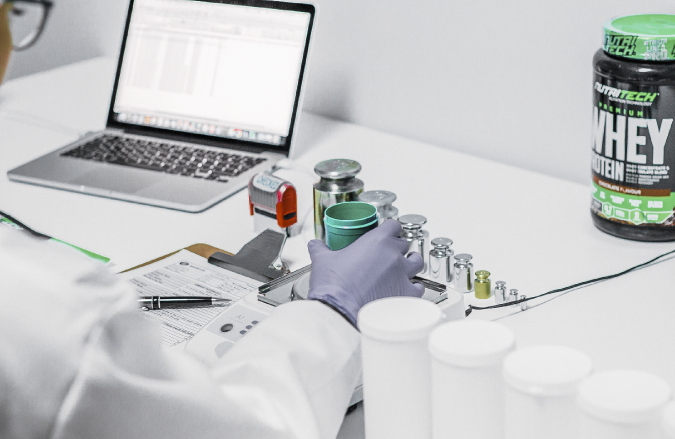 This allows us to, at any point, analyze, verify, quantify and identify raw materials from our various suppliers in our supply chain and to ensure the quality is always consistent and of the highest standards. 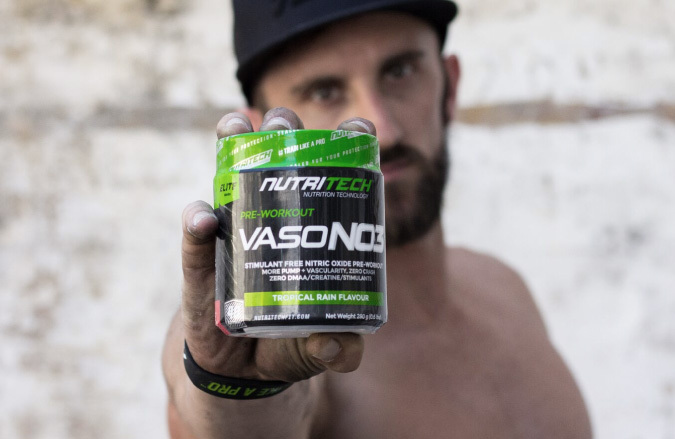 With this in mind, NUTRITECH® can comfortably declare, without any reasonable doubt, that all NUTRITECH® products are free from, and manufactured in an environment that is free from, any substance found on the WADA list of banned substances.